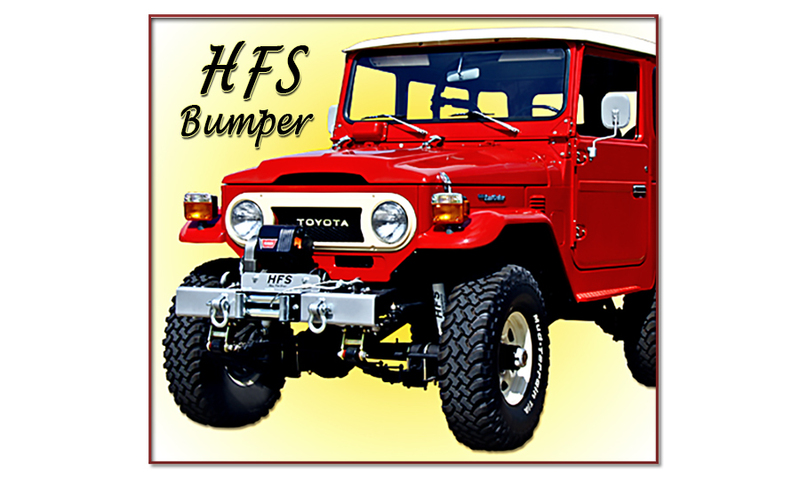 Designed to be the Strongest & Best Looking FJ40 Bumper on the Market! Essential for the serious rock climber or extreme off-road enthusiast. 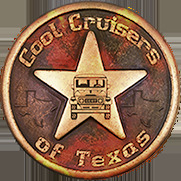 Tough and absolute protection for your Cruiser. Easy Bolt on installation to existing holes. CCOT EXCLUSIVE PRODUCT! "Universal Winch Mounting Plate/Bolt Pattern" fits most Warn, Ramsey and Superwinches. Horizontal winches need rotating collars to mount on bumper's vertical winch mount face plate. 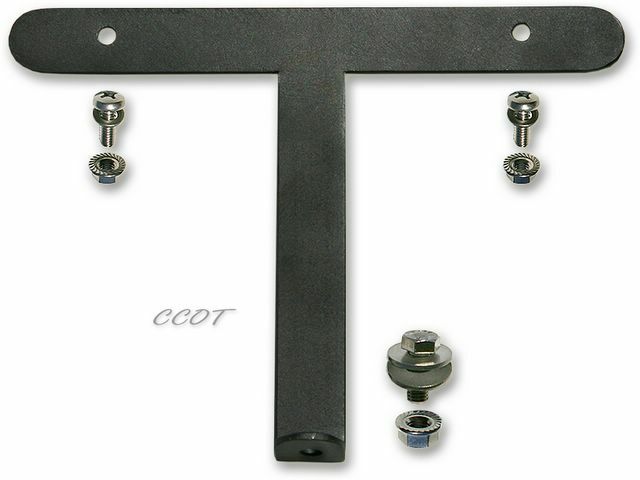 Measure your winch mount bolt pattern to be 10.0" x 4.5" (254mm x 114.3mm). 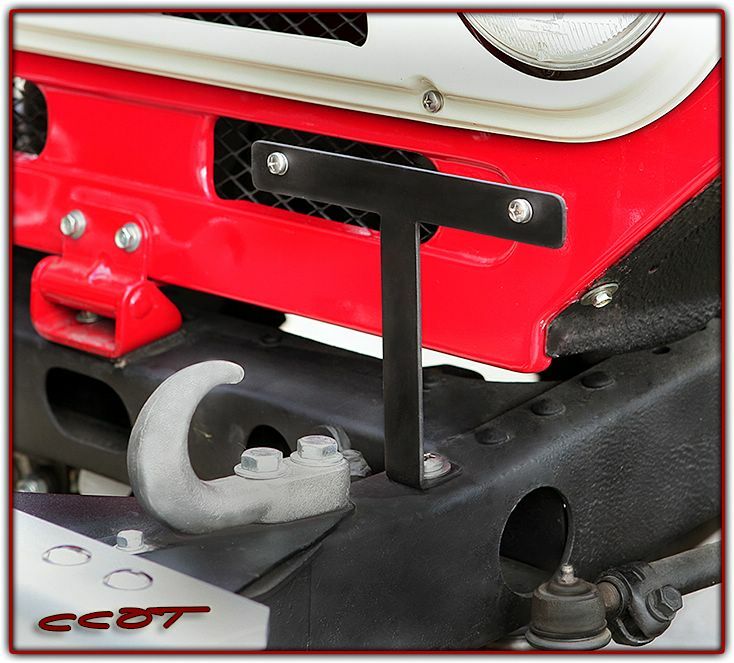 Measure the width of your winch - must fit between FJ40 Frame Rails - Click. HFS Bumper fits perfectly with a Warn 8274 and Saginaw PS Conversion combo. Winch plate and bumper channel are both 3/8" thick & precision Laser Cut. 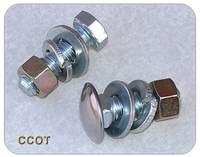 Easy Bolt on installation to factory (gusset plates) holes. This is an ULTRA STRONG 3/8" steel channel trail Bumper! Weight - 58 lbs. Bumper is wide enough for protection but narrow enough for tight trail turns. w - 39 3/4"
Designed for strength, tight trail clearance and clean look. Strong chain slots prevent link slippage.